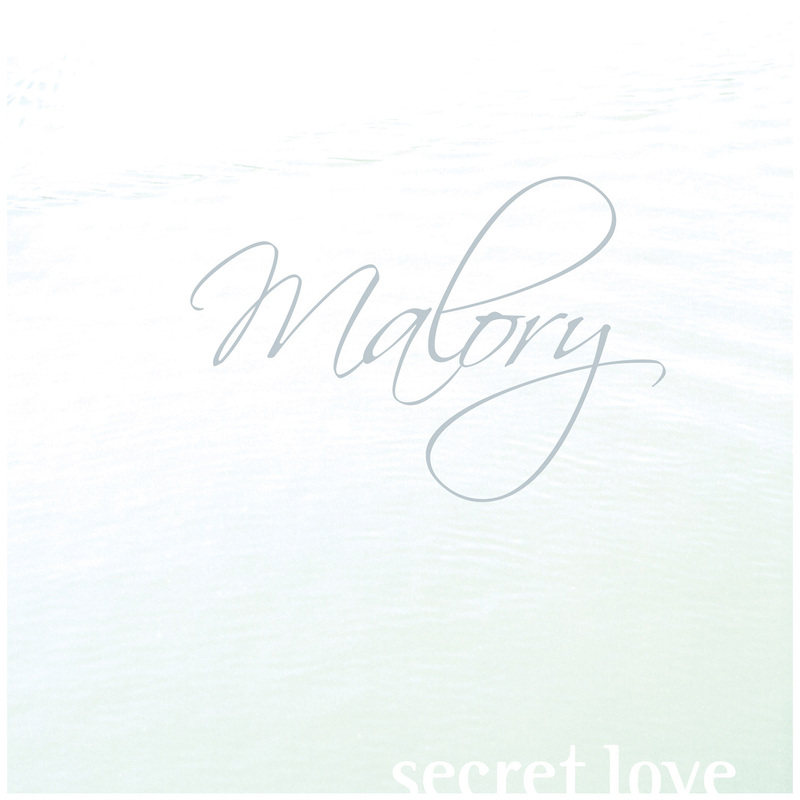 "Secret Love" is the debut AC30 single from Malory, taken from their album "Pearl Diver". Backed with "The Signs", this is a perfect slice of shoegaze pop from the German based four piece. 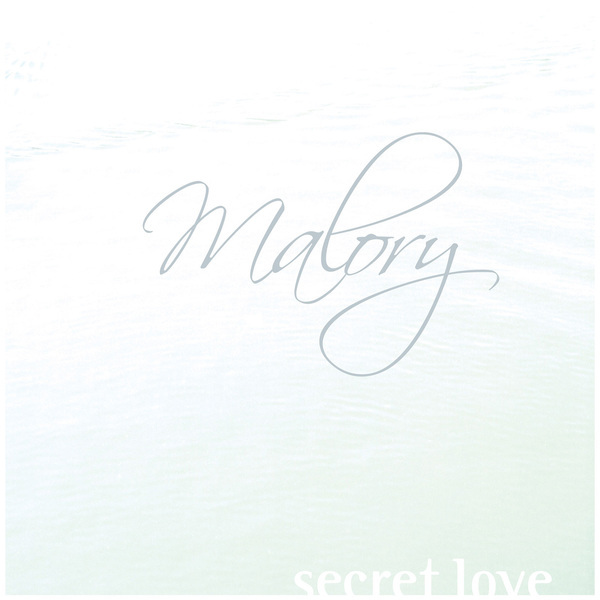 Free lossless digital download with the 7".